EDB file extension is a Database File used by Microsoft Exchange Server and Windows Operating System to store essential files. Exchange Server stores the entire communication of the Organization in folder with .edb extension and Windows Operating System stores the Index of entire data in EDB file format which is used to provide better search results. The Exchange stores entire mailbox items like emails, contacts, tasks, calendars, notes and journals in .edb file. The EDB is an acronym of Extensible Storage Engine (ESE) Database File which is of two type priv1.edb (Private EDB File) and pub1.edb (Public EDB file), to know about .EDB File extension and related software read the complete page. The Priv1.edb fie is used by Microsoft Exchange Mail Server to store private communications, it means when a sender sends an e-mail to a dedicated receiver then the e-mail is stored in the priv1.edb. 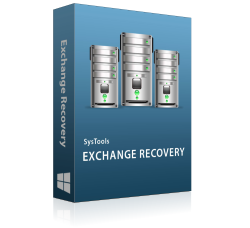 In Microsoft Exchange Server 2003 and earlier versions the priv1.edb file is used to store only text data also known as rich text data and this folder does not contain any media file and attachments. All the media file and attachments were stored in separate file called Priv1.stm file. Pub1.edb is a public folder used by Microsoft Exchange Server to store public communications, it means that emails and attachments shared in group will be stored in the pub1.edb file. The pub1.edb file is used to store rich text in Microsoft Exchange Server 2003 and its earlier versions, all the attachments and multimedia data is stored in separate file called priv1.stm file. C:\Program Files\Microsoft\Exchange Server\Mailbox\First Storage Group\Public Folder database.edb (for public folders). 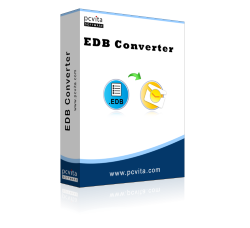 Archive EDB file is used to back up the EDB file and store the data at different location. 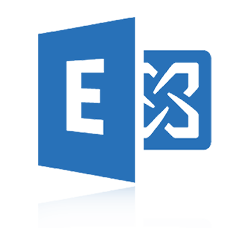 The concept of Archive EDB comes in Microsoft Exchange Server 2010 and supported in all later versions. 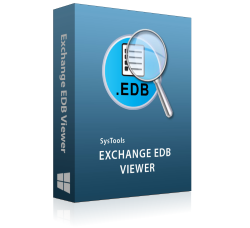 To archive the EDB folder user need to take permission from exchange administrator. The archive EDB folder will list in the same list of mailbox but the storage location is different from the priv1.edb folder and it is enabled with searched option that facilitate a user to search the older e-mails efficiently. Microsoft Corporation developed a search index file for Windows operating system called windows.edb file extension it enables windows search service that facilitate in content indexing, property caching and provide better search result for e-mails, Files and other contents. Copyright © 2007&dash;2019 www.edbfileextension.com All Rights Reserved.